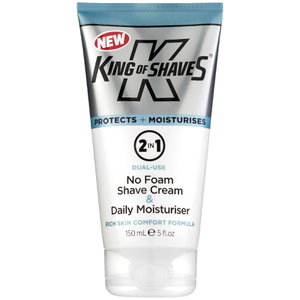 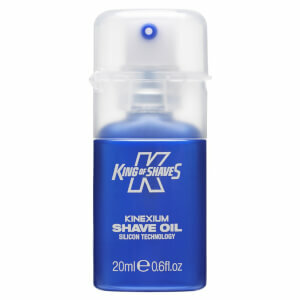 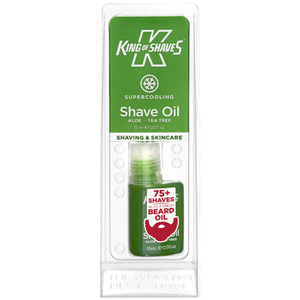 King of Shaves are a well-known shaving brand, originating from the UK. 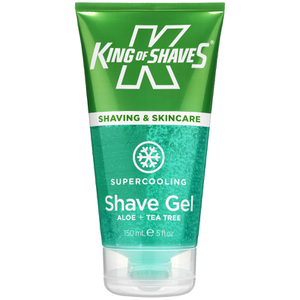 Determined to provide affordable products that soothe and perfect the skin pre, post and during shaving, it's no wonder King of Shaves are now beloved around the world. 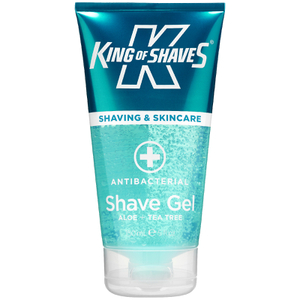 Whether you're in need of a new razor, a shave gel or a post-shave oil to revitalise the skin, you'll be able to find it with King of Shaves. 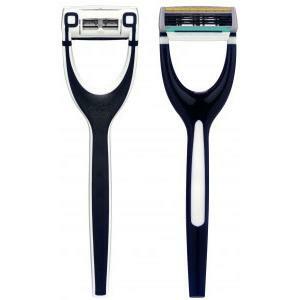 Discover the brand with RY.